OMgosh Miss Cathy! This is just a Beautiful card and gift set! Love every little detail! Your coloring is just Wonderful on this lovely image and your dp's are so perfect! Fantastic stitching too! Just love the whole ensemble! Oh my goodness, Cathy!! This is AMAZING!!! I seriously think you need to teach ME how to color! You amaze me every time :)! I am so glad you are participating in the hop today! 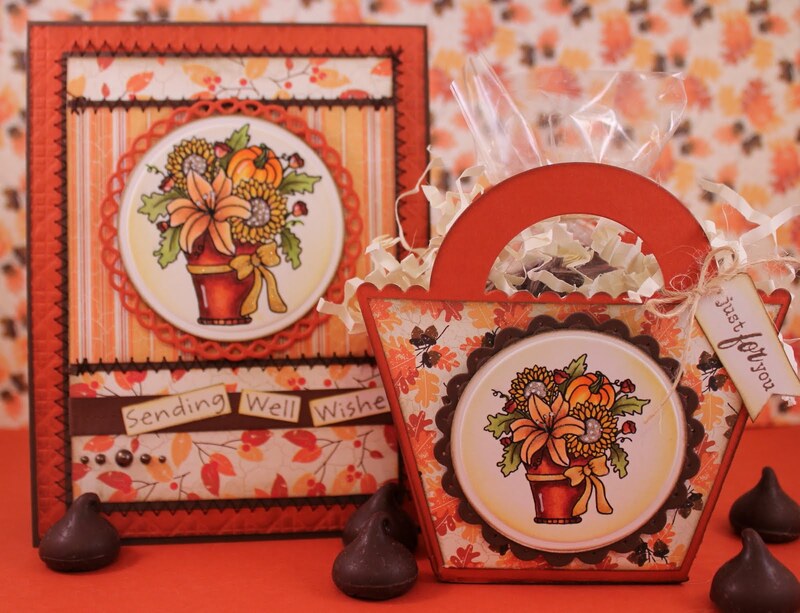 what a sweet little fall set, this is awesome...great giftie...Happy Fall! WOW!!! Those are FABULOUS!!!! Love love love those bright colors you used! i wish I could color this well! 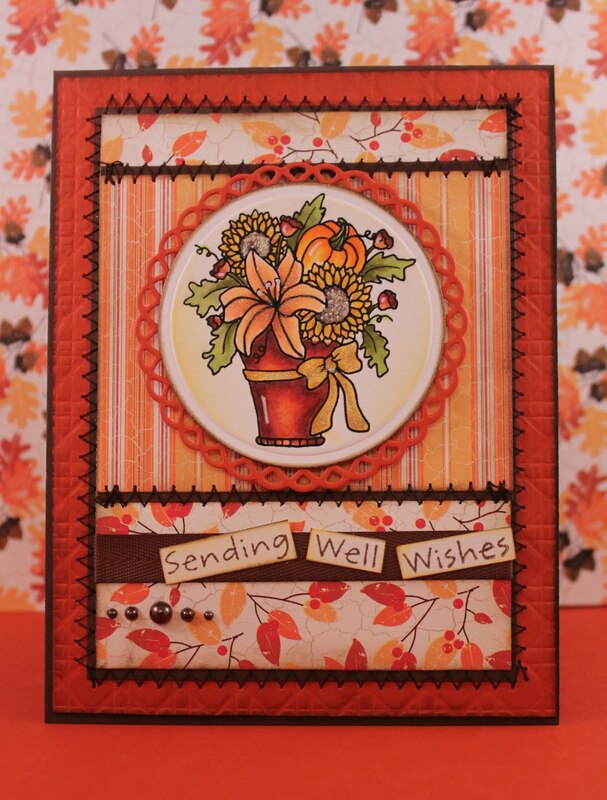 Fabulous fall project, Cathy! I just love the warm colors of this season! Happy Labor Day! (oh...we are a Golden Retriever loving family as well! My daughter has had 2). What a sweet gift set! Your coloring is fabulous! 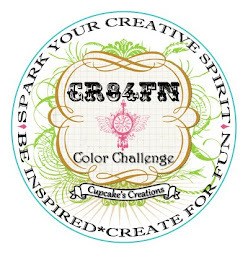 beautiful project -- your coloring is absolutely gorgeous. I have yet to try digi stamps -- I'm a little reluctant to get the computer involved in my stamping LOL! 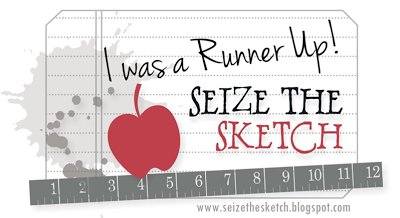 But you do make it attractive - love the idea of resizing the object to fit the project. wow. Great projects. I love traditional fall colors. What a beautiful gift set! I just love the papers, layouts an colours! So, so gorgeous! OMGoodness.....LOVE, LOVE, LOVE those colors. Great gift set! Really lovely! 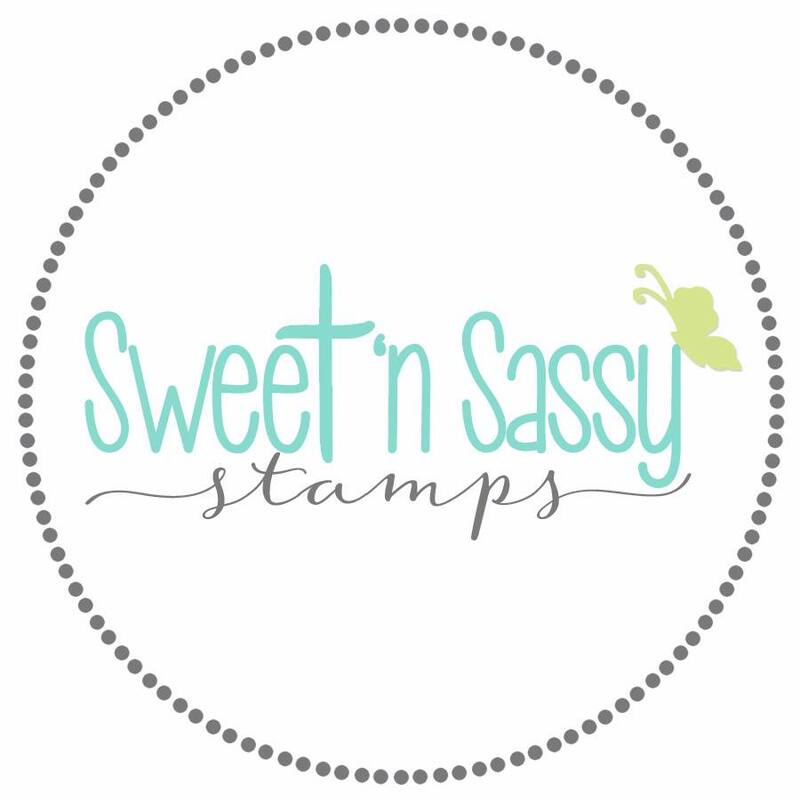 Niiiiiice stamp give away, those are lovely too! Oh what a cute little Fall set!!! Perfect little gifty!! Beautiful set! Love the coloring and the papers you used! wow! beautiful set!!! love the PTI basket! What a lovely set Cathy! The coloring on your pot of fall florals is just wonderful! GASP!!!! Your gift set is absolutely gorgeous, Cathy....WOW!!! What a beautiful image and I just love your awesome coloring, colors, and details!!!! These projects are AWESOME (and your golden is ADORABLE!!! I LOVE puppies - and pumpkins too, so thanks SO much for the chance to win this terrific set from SnSS!!) I love how you colored the fall floral basket - and it DOES coordinate perfectly with PTI's atumn abundance paper (which I also love - you used my favorite sheet from the pack, I wish I could buy a HUGE pack of JUST this pattern!). 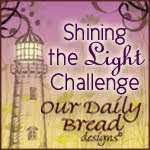 I can't seem to click to become one of your followers, but I will be back to try to do so - I love your work! Happy Labor Day! Your coloring is SO lovely, and what a delightful creative style you have! I just found your blog and am now a follower. So very nice to meet you! 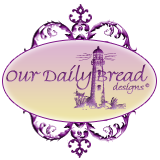 Stop over to my blog sometime and give me a shout out! 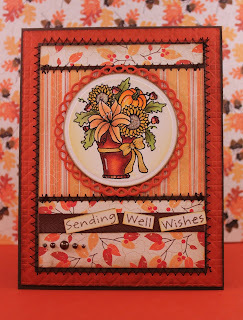 Wow, Cathy - your projects are gorgeous fall creations!! Beautiful coloring and dp! Hope you're having a great day! So cute! I love the details on the colors in this card and basket. Wonderful talent! Holy COW - this set is incredible Cathy!!! WOWZA!!! I'm tickled pink that this fun hop is your first. Your work is so so beautiful - this is just divine. your project is just fab. 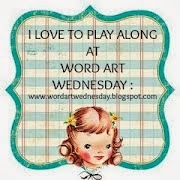 and thanks for the chance at your blog candy have a great day. Oh, Cathy... such a gorgeous set! LOVE the pretty image and the fabulous coloring. The papers and different layers are perfect! You go girl! what a great set! such an awesome image... beautiful colouring!! What an awesome job on these -- wow! LOVE the colors and images. 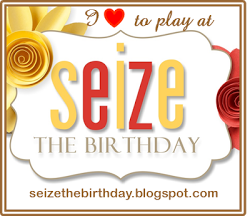 Generous blog candy too! So glad you were in the hop today. Happy Fall~! Oh my! I love that gift basket! The color are great. Great card too! What a cute set! I'm a new follower! What a BEAUTIFUL set!!! Love all the color combos!!! I LOVE your card and gift bag!! Cathy - Oh my...this is simply beautiful, love it! 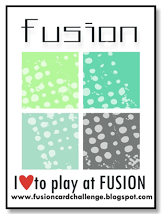 You rocked the colors...love them! Gorgeous!!! Your gift set is amazing! What a beautiful gift set! Love the detail and the coloring! 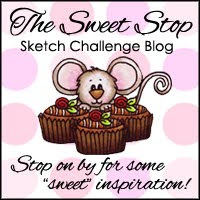 Nice work. . .thanks to for the opportunity to win some candy! Blessings! Just an adorable little set. Very cute matching card and gift bag--great coloring and papers. Cathy, this set is incredible! Your coloring is gorgeous and the leafy background is fabulous. WOWZA! Beautiful coloring with an amazing set. Your card and basket are so fabby. Both are so totally perfect for Fall. Gorgeous!! Your set is beautiful! I love the colors and your coloring especially! 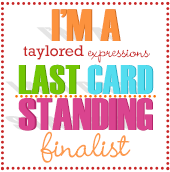 Thanks for sharing and for the chance to win! Cute card and basket ! Love the set you are offering as candy. How generous. Congrats on your first blog hop. Your coloring on the card and gift basket is amazing. TFS and for the chance to win. I'm a new follower. Love that designer paper! 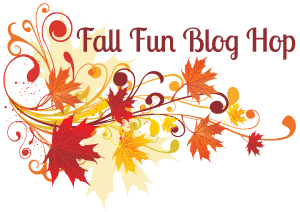 Your card really says "FALL"! TFS! boy...I can just about feel fall in the air...awesome designer paper...love that little basket!! Love the card and the little box the colors are just great. Thank you for sharing them. Your projects are so cute and I LOVE the colors you used! I really like the little basket especially. 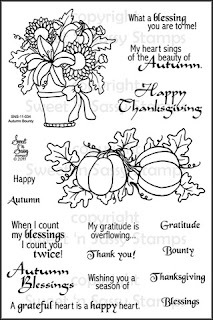 Really love the way you used that patterned paper with the leaves. Your gift basket is darling and the set is so clever! Wow!!! 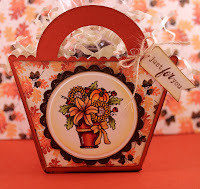 love your colouring, the basket of fall flowers are so realistic. Great set! LOVE the wonderful colors of your cards. Such beautiful shades of orange and coral. Wow Cathy your coloring is outstanding - what a beautiful set!! Wow this is a brilliant set! Your coloring is amazing. Beautiful papers! Your gift bag and card are adorable! I love the pretty colours you used. The stitching looks perfect for fall. Oh Cathy this is Gorgeous!!! Love your coloring!This set is on my ever growing wish list! !